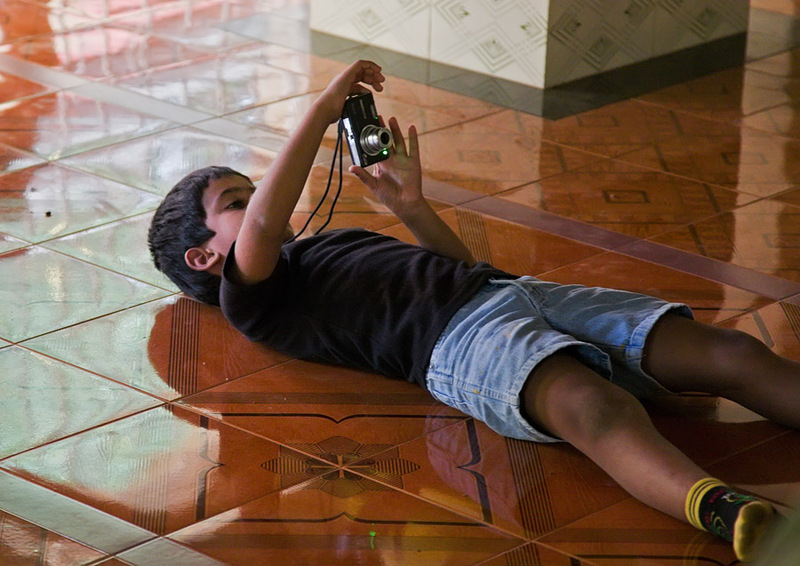 My little nephew Praharsh (Yash) insists on accompanying me on my photo shoots in Goa. The joy of having him around is tempered with exasperation for he follows me like a shadow, replicating every single move of mine. If I bend he does likewise, if I crouch he follows suit, and if I take a piddle his bladder also finds itself in sync. I managed to snag a few candids of this Dennis the Menace. 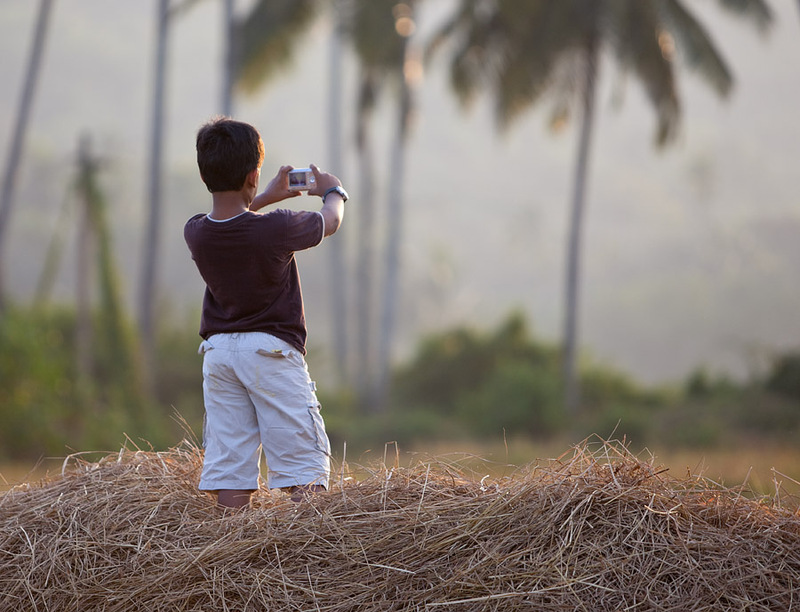 Is it not great that we now have digital photography – so that young lads like Yash can more readily express themselves through the medium of photography? We begin the New Year by invoking Ganesha. 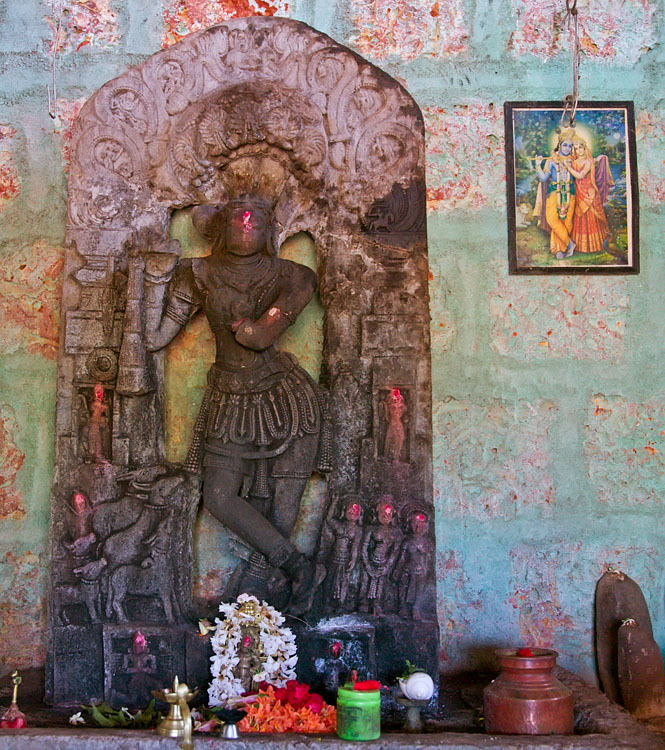 The Ganapati temple in the tiny Goan village of Khandola (also spelled Candola) is important to Goans and to Goan history. The original temple was located on the island of Divar at the site of what is today the cemetery adjoining the Church of Our Lady of Piedade. 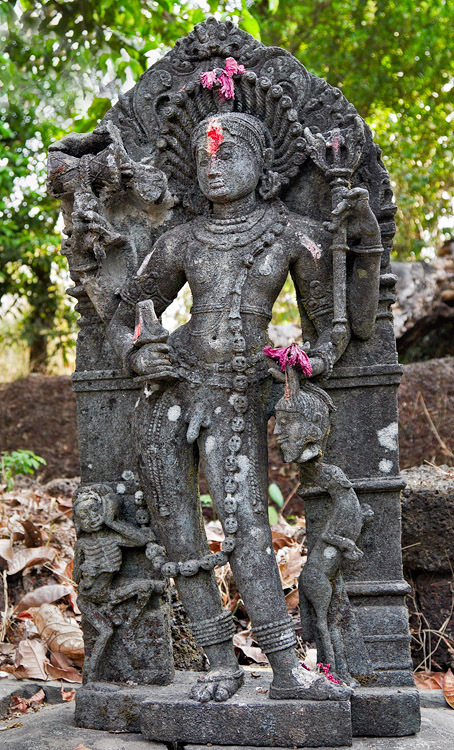 After it was destroyed by the Portuguese around 1540, the idol was squirreled away to Khandepar in Ponda taluka and later to Narve in Bicholim taluka. It was to endure still more turmoil in the years following before finding a stable home in Khandola sometime around 1750. 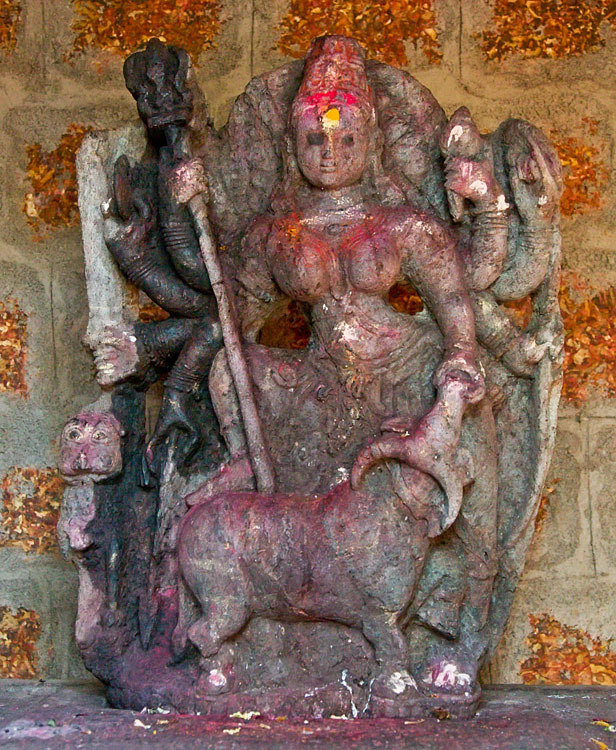 In 1969 the ancient idol was retired and a new one installed for active worship. But the plan to inter the old image through the process of visarjan was foiled by the good Lord Himself. During the prasad ritual, he demanded a permanent spot in the garbagriha (sanctum sanctorum) to the left of and 1 foot higher than his new doppelgänger. The Lord sure has a fine sense of humour but apparently he hasn’t yet switched to the metric system. Now a few words about the photograph. 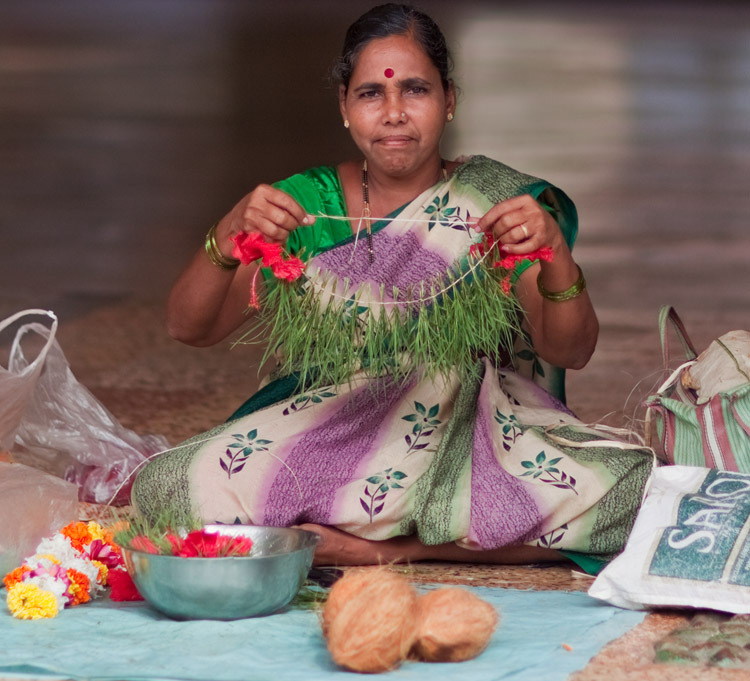 For entry into the inner sacred space, the Khandola temple rules call for a ritual bath and appropriate attire. After some back-and-forth a compromise was struck: I agreed to wear the dhoti but the purificatory cold shower from the temple well at 6 in the morning was waived. 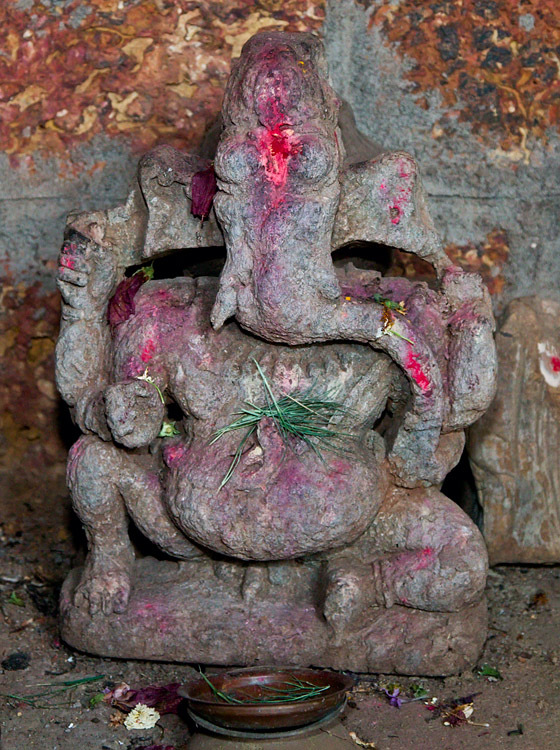 And so – balancing my camera and tripod while holding on to a slippery dhoti, I came to photograph the ancient Ganapati-bab of Khandola. 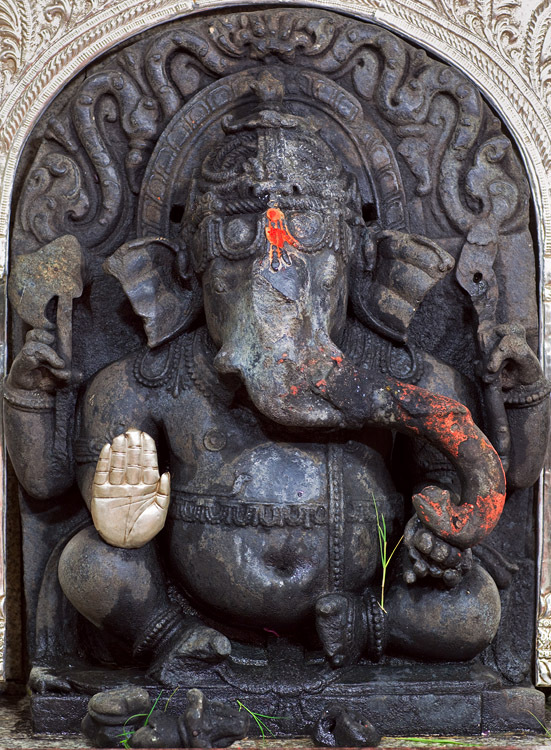 This Ganesha sculpture is suggestive of the Hoysala style and is thought to date back to the 13th century CE. Fantastic work Parrikarmaam. The Golthi Mahamaya is Shirali and Khandola. Possibly who stayed back in Goa, regrouped at Khandola..Who proceeded southwards reached Shirali…So Shailesh Please contact Bhatmaam @ Khandola Ganapathi Temple. 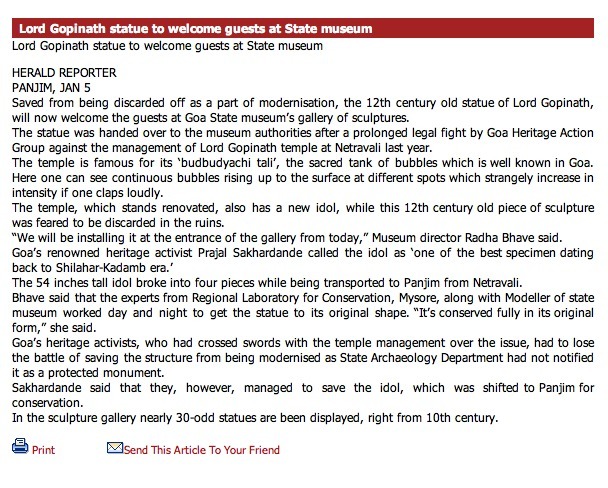 Prashanth you are actually telling about Shanatadurga @ Kavlem..moved from Keloshi. BTW there are more than 10 Shantadurga..So we can lose enough hair on our head if we search all our doubts..
as told to you by Mr. Sheshagiri above that Shirali Has MGM temple, my family are actually followers of Shantadurga or Mahamaya …. hence do you know of Shantadurga / mahamaya temple at Golti on Divar Island???? Thank u very much Rajan. Sri Maha Ganapathi of this temple is the KUL DEVATAHA of our family. When the Portuguese attacked our ancestors they ran for their life and settled in karnataka. Later they build a new temple in Shirali(Bhatkal) Karnataka. 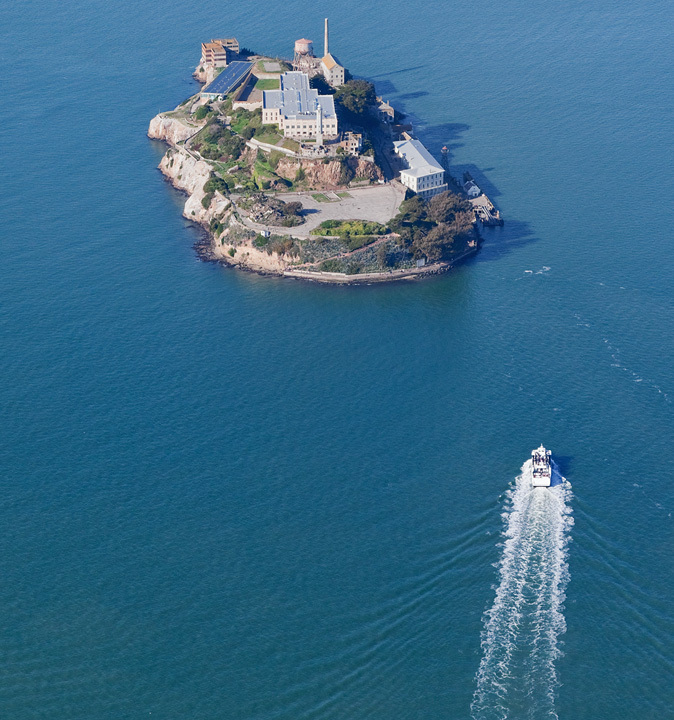 I am planning to visit this temple soon. I request you to please let me know the Phone No of this temple if u have. And also Please let me know the way of reaching this place. The palm of the Ganesha of Khandola seems different from the texture of the rest of the surface. Any idea why? elegant and beautiful pictures as always. 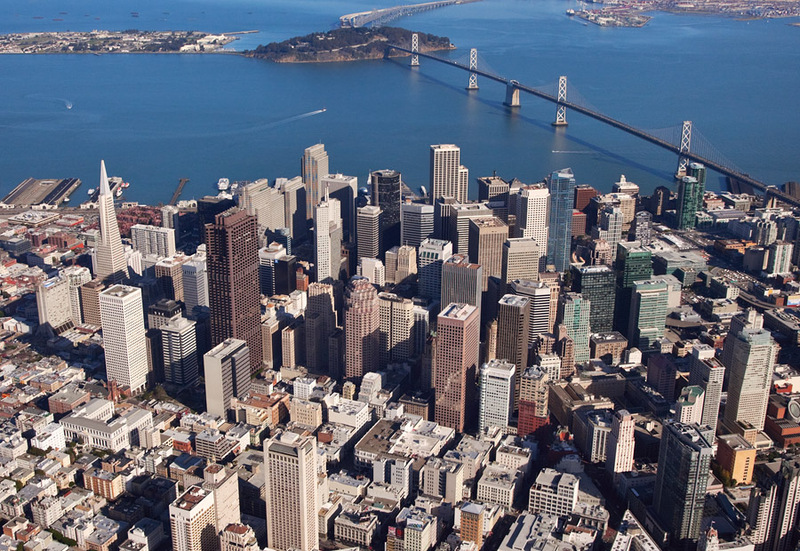 A couple of days back, I took a ride over the San Francisco Bay Area aboard a Zeppelin. 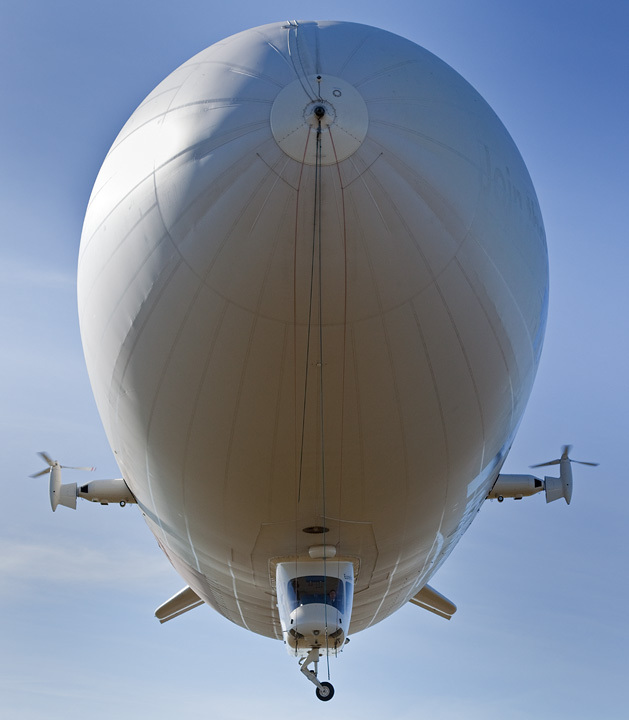 These airships are built in the town of Friedrichshafen in Germany. Currently there are only 3 of them in the world – the other two are in Japan and Germany. 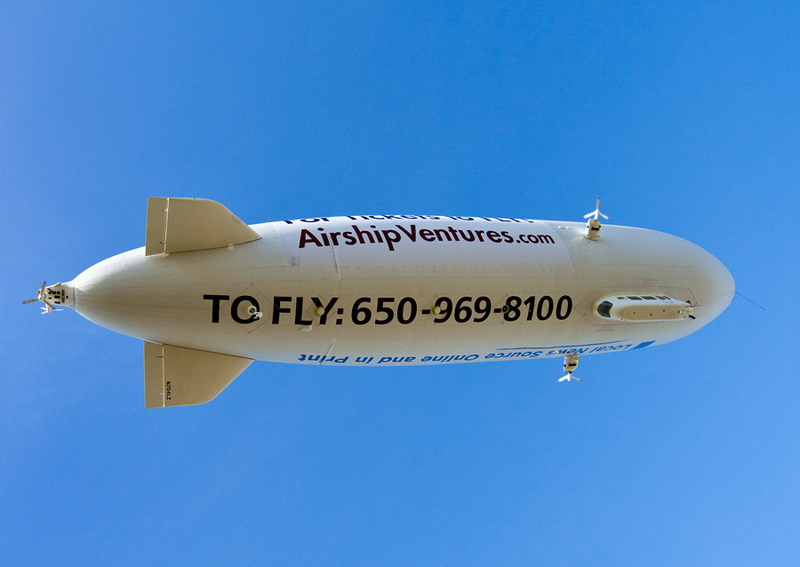 A small company named Airship Ventures based out of Moffett Field in Mountain View, California, owns and operates the only Zeppelin airship in the United States. 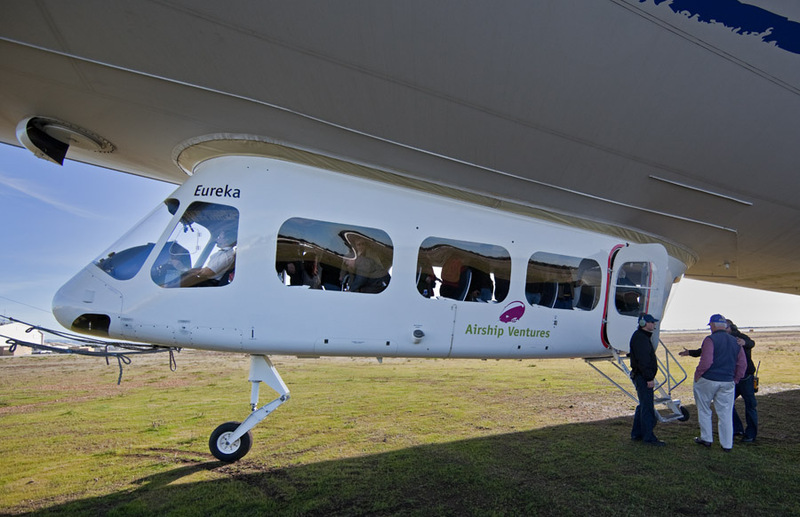 The tours are very professionally run and the staff & crew at Airship Ventures obviously enjoy their work. 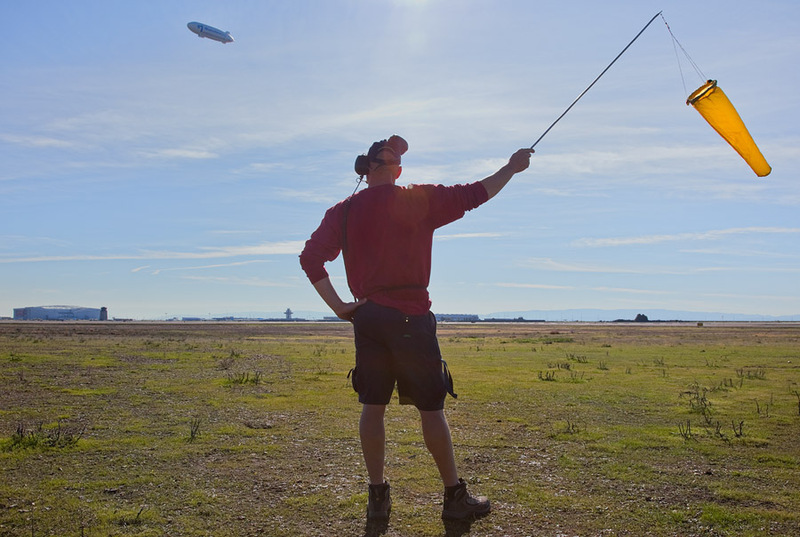 Zeppelins are ideal for aerial photography. 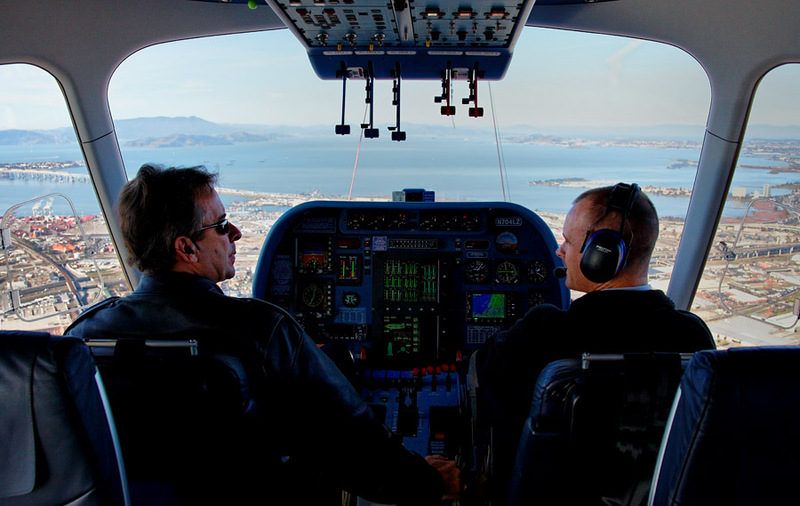 There is no vibration (unlike a helicopter), it coasts at an easy pace, and engine noise is not an issue. Furthermore, two of the windows in our airship opened out allowing for shooting without any glass barrier. 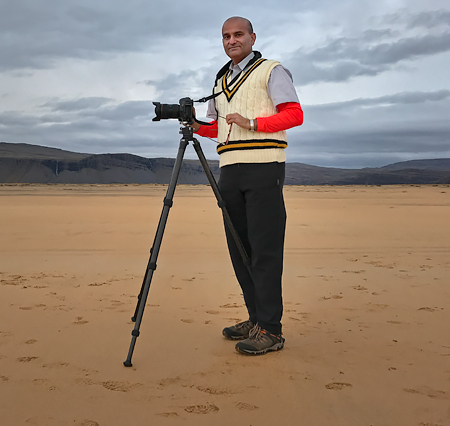 At our cruising altitude of 1000 feet, the 3 Canon lenses I carried – 24-105L, 70-200L f/2.8 IS, and 14L II – were equal to the task. 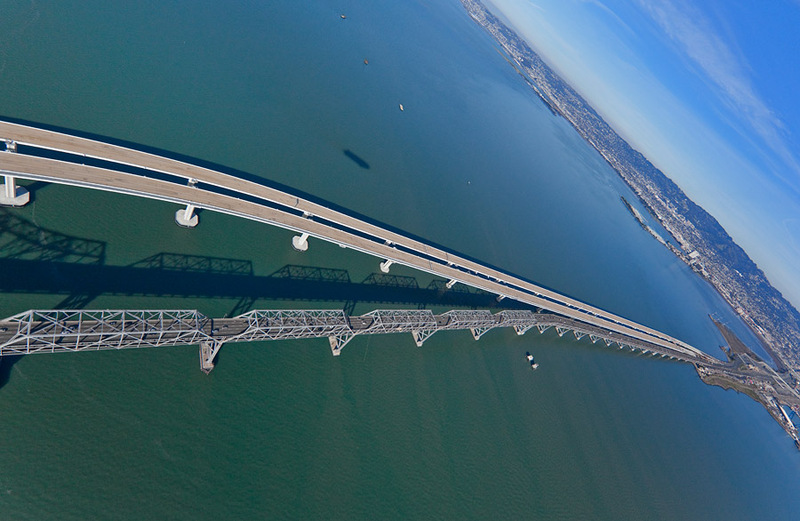 It was a beautiful day when we took off from the Oakland airport. Unfortunately, our departure was delayed by almost two hours and this meant the sun was already at a high angle by the time we got going – the worst possible conditions from the point of view of photography. 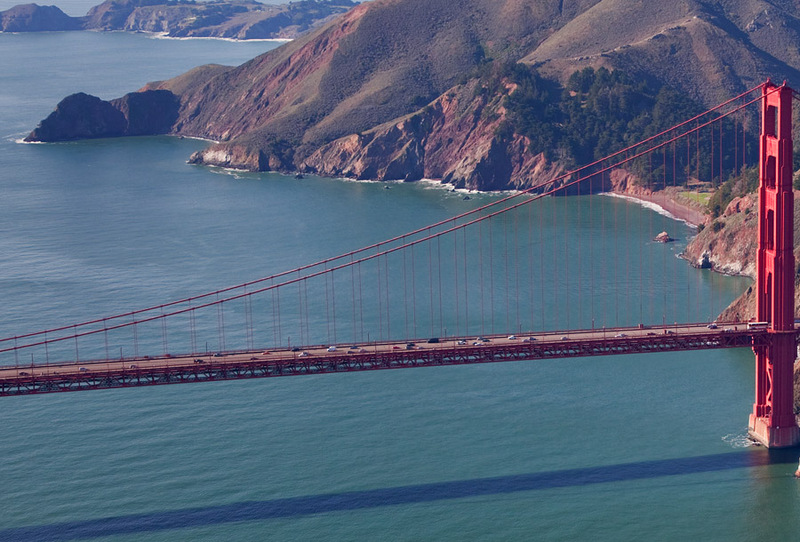 The brilliant red of the Golden Gate Bridge, for instance, was obscured for the most part, and many of the other sights were similarly handicapped. All said and done, we had a delightful time. Perhaps I will take a sunset ride in the coming months at which time the lighting is more conducive to photography. 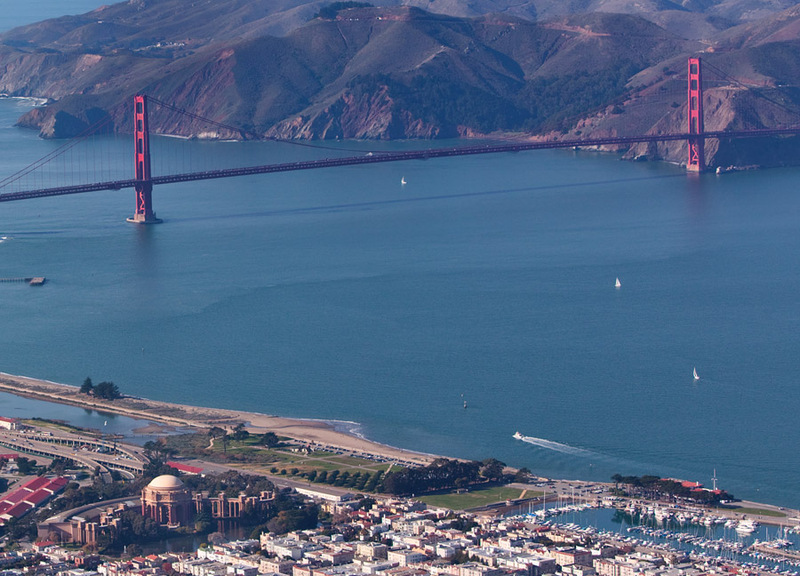 Some tours originating from Moffett Field fly directly over the runways at SFO allowing for views of the planes landing below. Good shots. keep it up. Scroll down for historical details. From: Snapshots of Indo-Portuguese History – I – Pangim by Vasco Pinho, 2007, pp. 80-82. 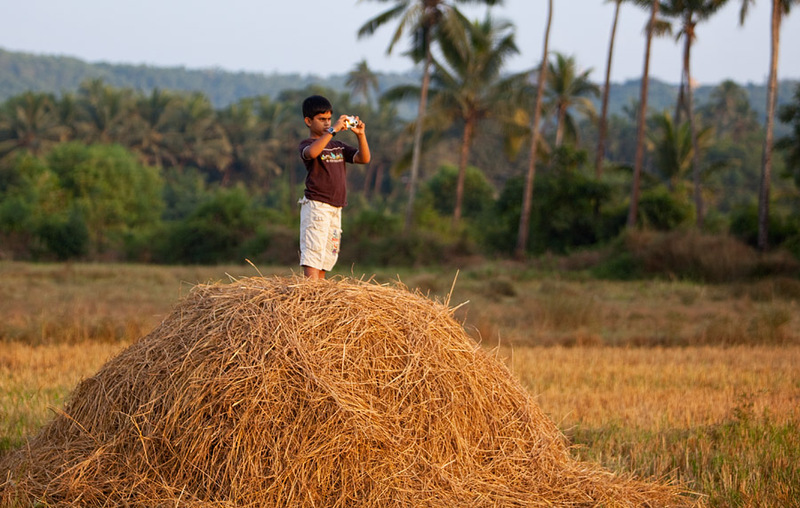 …The accident was reported in the Times of India of December 6, in Bombay, under the caption ‘Disaster in Goa‘. The paper commented on the ‘pre-historic’ looking launches of Pangim. These launches had been introduced around 1885. 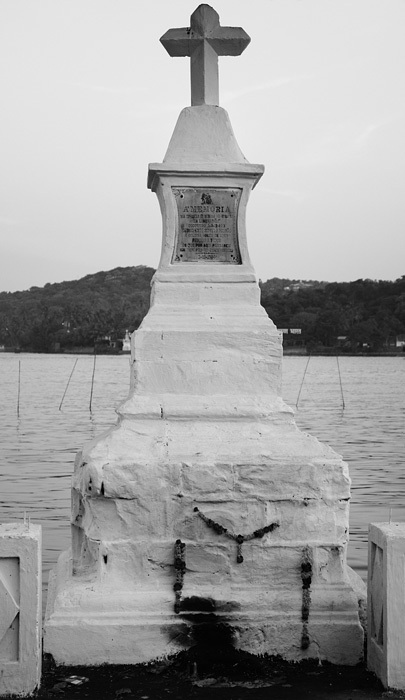 On December 3, 1902, a cross was erected on the southern bank of the Mandovi, near the Caes dos Gujires, in memory of the 81 persons who had perished. 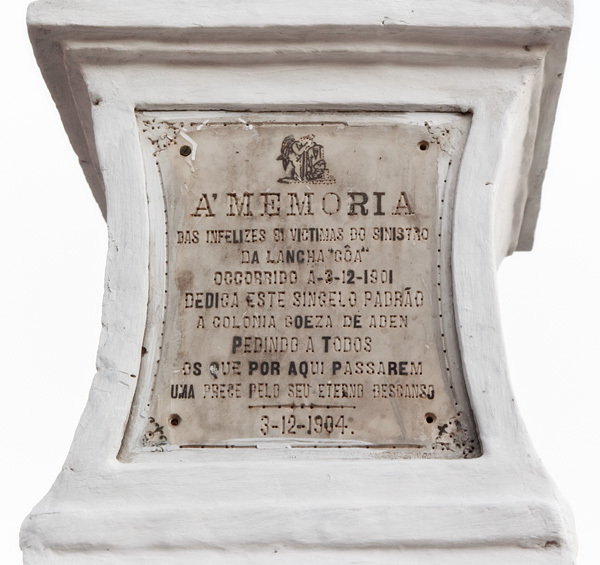 Two plaques, inscribed in Monumental Roman were fixed: one on the northern side, and the other on its southern side…The engraving on the plaque on the southern side of the cross displays another plaque that reads “À MEMORIA DAS INFELIZES 81 VITIMAS DO SINISTRO DA LANCHA ‘GOA’ OCCORRIDO A 3.12.1901 DEDICA ESTE SINGELO PADRÃO A COLONIA GOESA DE ADEN PEDINDO A TODOS OS QUE POR AQUI PASSAREM UMA PRECE PELO SEU ETERNO DESCANÇO”. 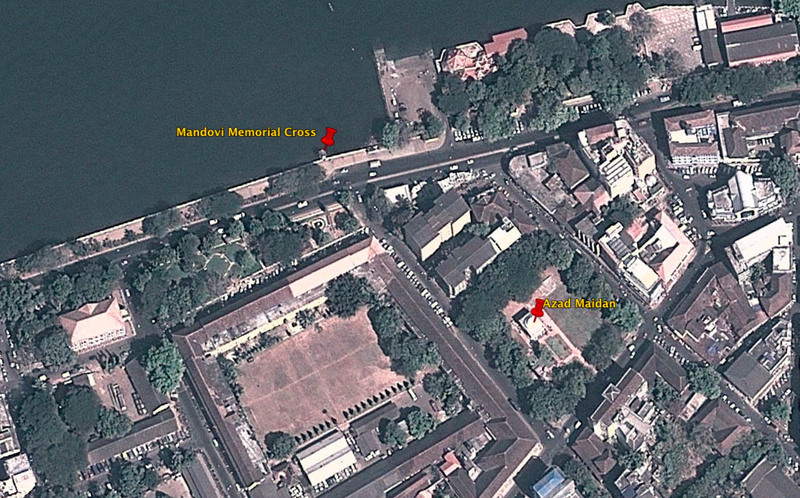 (In memory of the unfortunate 81 victims of the tragedy of the launch GOA that occurred on 3.12.1901 this unique landmark is dedicated by the Goan diaspora of Aden requesting from all those who pass by this place a prayer for their eternal rest). will share a printout of this posting with some of the senior residents of Saligao.